1. I am looking at getting some steam rollers to use to give my hair a boost on occasion--will the warm steam affect the henna color? I have only found info on the high heat of irons affecting the color. 4. How do I figure how much henna I need at a time? I am looking at skipping the bars since they *seem* to be more expensive and going to mixing the pure powder form. I do feel comfortable measuring, mixing, timing, and doing my hair myself, I just have no idea how much. 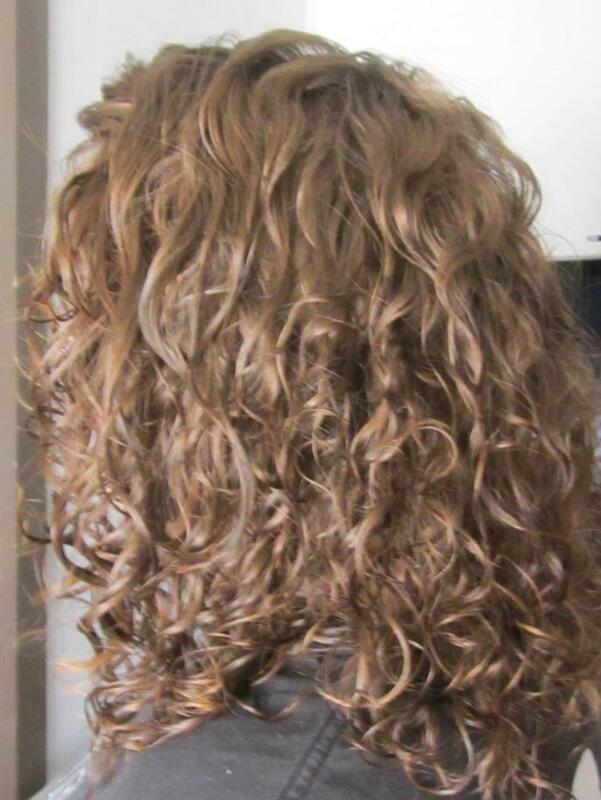 My hair is super thick, currently about 4 inches below my shoulders (may be getting cut above my shoulders soon)--not sure what other factors to consider. Is there some sort of formula to guesstimate about how much henna I will need? Now to the advice: according to this site, different henna produce slightly different results. Which henna is a good one for a first timer to start with? I would love a natural orange red color but will be fine if I need to go darker or deeper. I know this is a late reply, but what I did a couple of years ago when I started with henna is used my shed hairs to experiment on what would work before I put it on my whole head. I henna for gray coverage so it was really important to me that I get it right because I DID NOT want orange-y/coppery grays. IMO, wouldn't be a good look for me. LOL! I took my shed hair and made several little hair balls with them and labeled them in bags once I applied the henna. This will take a little more time but at least you'll know how long you'll need to keep it on. As far as how much, from what I have read, it is said that 100 grams covers shoulder length hair. Now, with that being said, I found this part to be trial and error. I have type 4, dense hair with medium to fine strands. My hair was not shoulder length when I first started to henna yet 100 grams was not enough to do the job. For me (since I am covering grays) I find that I have to apply the henna very thickly (like icing on a cake) in the areas where there is the most gray. Otherwise, they're not really covered when I rinse or they are this super light brown color which makes them look more dirty rather than colored. Before I figured it out, this was annoying and frustrating...Also my hair is dark (black) so orange, coppery colored grays in my hair looks crazy on me. I use indigo too which helps color the grays more a mahogany color that I can live with. If you're not covering grays, some of this won't matter but experimenting with shed hairs for timing and erring on the side of caution when it comes to how much will be your best bet. If you have henna paste left over after you do your whole head, you can always freeze it for another application later. I have super duper thick hair--ponytail is almost 5 inches in diameter. When my hair is just below my shoulders, it took 4 to 5 box dye to cover it all...even then I would buy 6 boxes to be on the safe side. When I was coloring my hair, it was only about 3 inches in diameter...going natural and pregnancy has thickened my hair significantly. I just hate it's natural state, I miss red hair and I still haven't been able to embrace my flat waves, looking at steam rollers for volume/lift/definition without damage. Henna for Hair has lots of advice. I have medium thickness high density hair that is BSL. Not as much as you! Wow 5 boxes?? I usually used 3. When I did henna the first time I used 300 grams and had some left over. I put it on really thick the first time to make sure I had good coverage and to get those pesky grays:) 400 should be enough for you I think. I used the jasmine something from mehandi.com I just ordered another 500 grams. It should give me two full treatments and two touch ups I am only going to use 200grams this time.